Gas prices in Northeast Ohio are nine cents more expensive over the week at $2.828 per gallon, according to AAA East Central’s Gas Price Report. 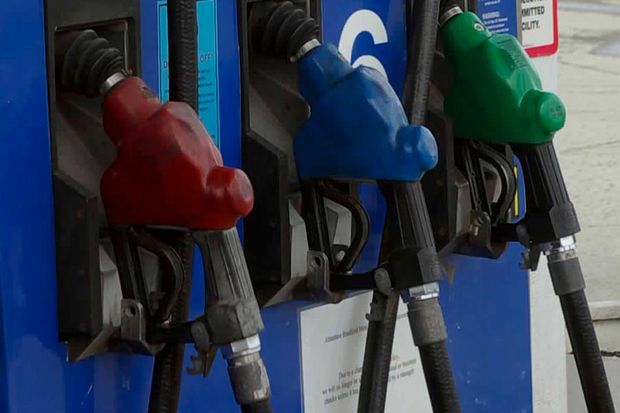 Gas prices are more expensive for almost every state in the Great Lakes and Central region this week, with three states landing on this week’s biggest changes list, including Ohio (+9 cents). Regional refinery maintenance and expensive crude oil prices are two major factors contributing to the increase. The national gas price average increased three-cents on the week to $2.91, with all but seven states are paying more. Today’s national gas price average is six-cents more than a month ago and 41-cents more than a year ago. The September switch-over to winter-blend gasoline ushered in cheaper gas prices compared to the summer, but the drop was short lived.